Being passionate both bluewater and regatta sailors ourselves we like to share the love for the sea, the sailing lifestyle and sailing skills with all the sailors to be who want to meet that magical world. 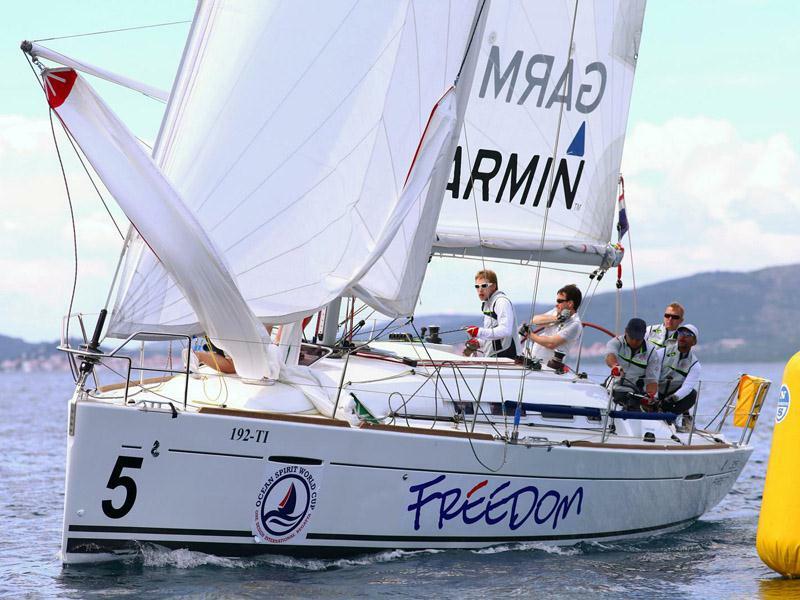 We organise sailing courses for all knowledge levels – beginners, advanced, cruising, skippers and custom made courses. In price included: the boat and accommodation aboard, an instructor and course according to the programme, fuel, camera and video analysis, certificates and VAT. The fee does not cover meals, turist tax (€ 1/person/day) and berths outside home marina Jezera (for cruising, advanced and skippers courses).